Up until recently my two boys shared a room. In fact we worked out that Rufus has never slept alone, going from co-sleeping with us, to sharing a room with Charlie. So when we decided to split them up (letting them have some space and perhaps go to sleep earlier! ), it came as such a shock to him. He felt ‘lonely’ needing constant reassurance that time in his new room alone was actually a good thing, now that he is eight, (but still my baby obviously!). So when it came to decorating his new space, we took his lead. I thought he would want it painted black (his favourite colour) and cover it with Ninjago related things, but no. Instead he yearned for familiarity and went for a room identical in colour and decor as Charlie’s. I am sure this will all change one day, but for now that was the easy option. 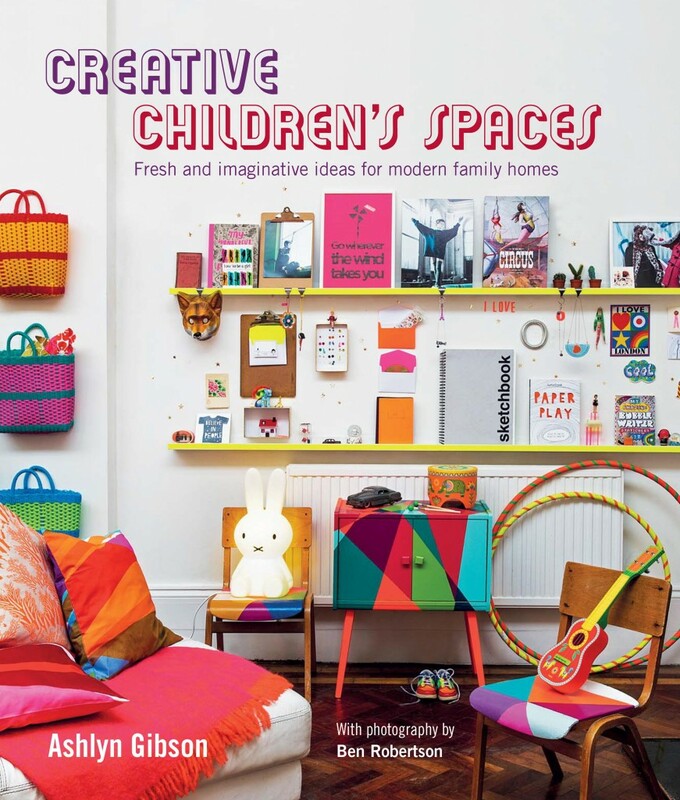 I was recently given a copy of ‘Creative Children’s Spaces’ by Ashlyn Gibson. Packed full of brilliant ideas on how to make children’s rooms, nurseries and play areas happy, colourful, cool and importantly functional. 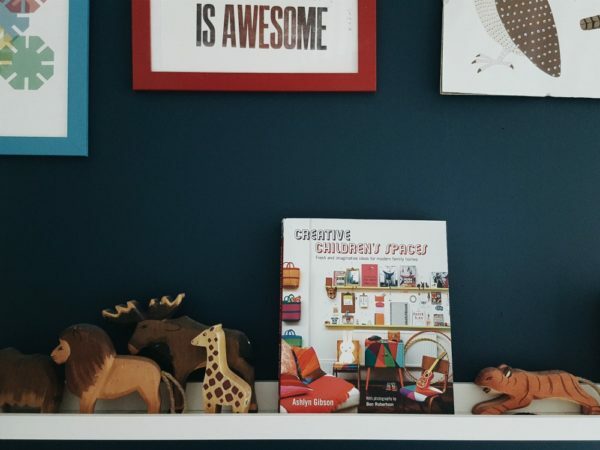 The book is filled to the brim with uber cool homes from around the world. 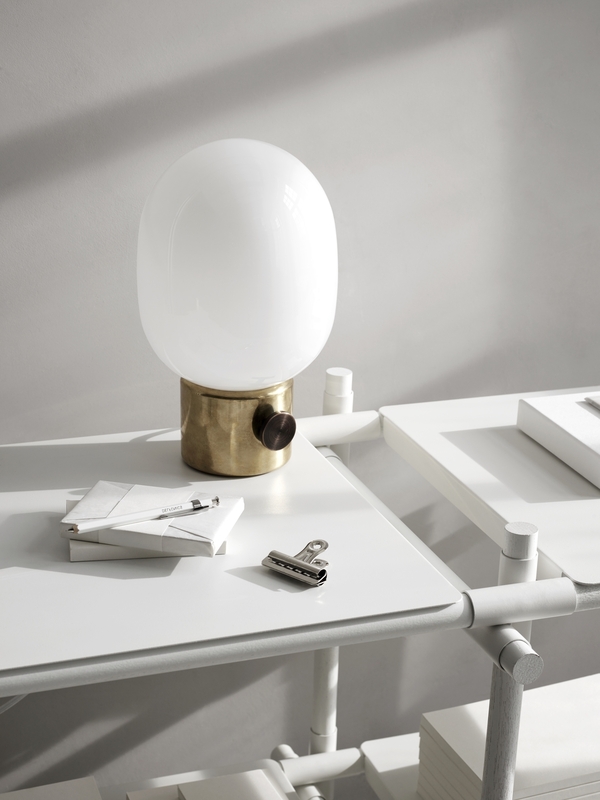 Scandi inspired to Mid Century cool. A Polish farmhouse to snug London terraces. There is something in this book to inspire any style of home. Ashlyn writes ‘every home that I visited for this book was a revelatory example of an ongoing collaborative project. They all responded to the changing needs of the children who inhabited them. From a vibrant modernist home in London to a rustic cabin on the edge of a forest in Warsaw, Poland, each had it’s own spirit and soul. And at its centre was the creative energy of the children who live there’. I absolutely agree with that notion, that the child’s space should grow and adapt as they too grow and change in life. Surely there is nothing worse for a 10 year old than sleeping in a bedroom decorated in nursery prints. My Charlie would have a fit! 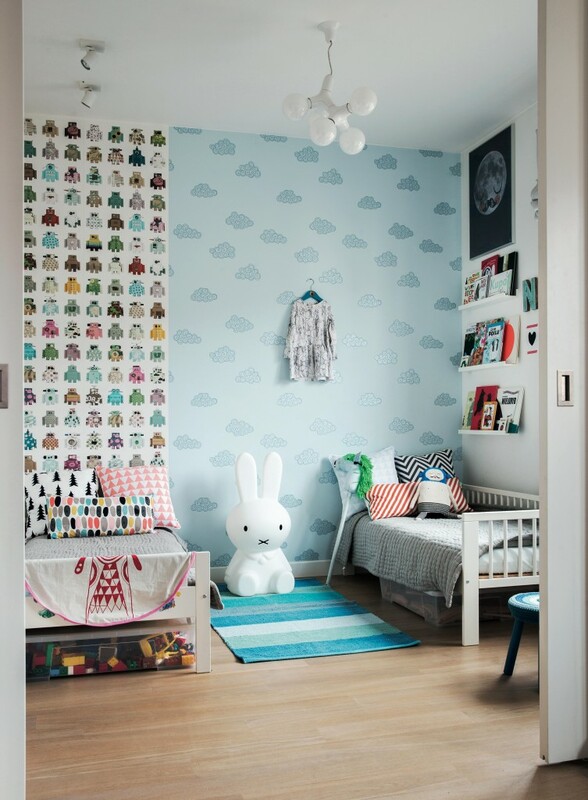 The first chapter, in the book, introduces the idea that first bedrooms should be decorated in such a way that it can be adapted as the child grows. ‘An inspiring nursery can be adapted in an appropriate way as your child reaches different milestones. Elements can be added, subtracted or changed so that the space evolves as your child grows. 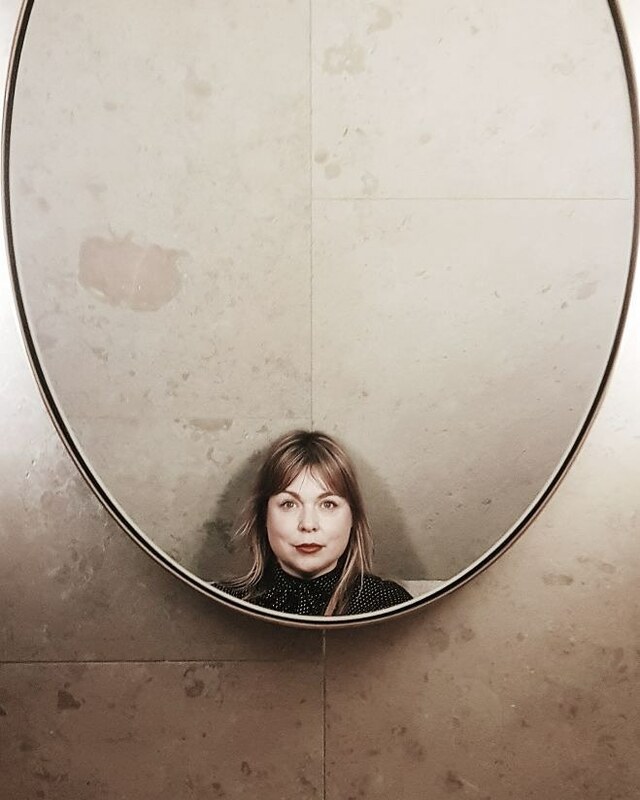 Don’t be drawn into the commercial world of gender stereotypes – they hinder imagination and suppress individuality’. Amen to that! In decorating my own boys bedrooms I chose a dark navy wall colour, which as they grow, will be perfect for an 8 year old up to a teen. No dino’s on the wall here. 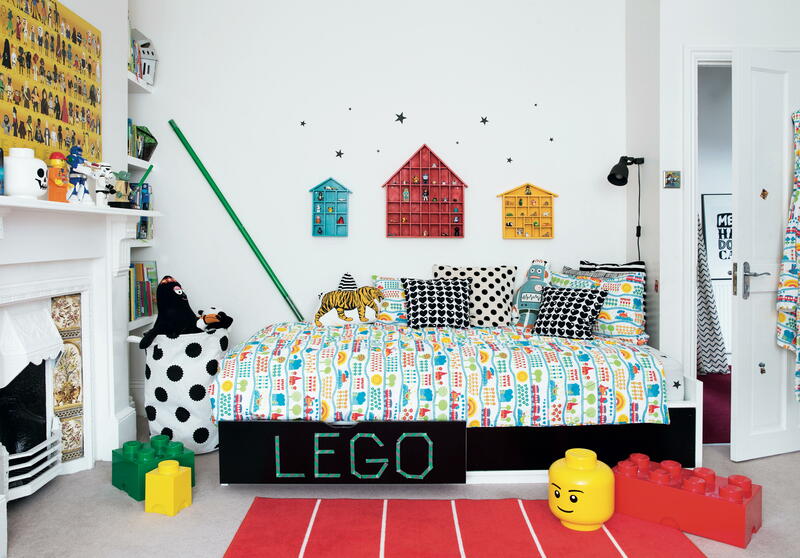 I’m not saying that we have our boys bedrooms perfect. Oh no. In fact they are 99% of the time in a terrible kid made mess. We do need to tackle the ‘lego mountain’ and find better ways of storing their clothes (they are getting bigger you know = drawers are too small!). I can see myself coming back to this book time and time again for inspiration and advice, it is quite brilliant. 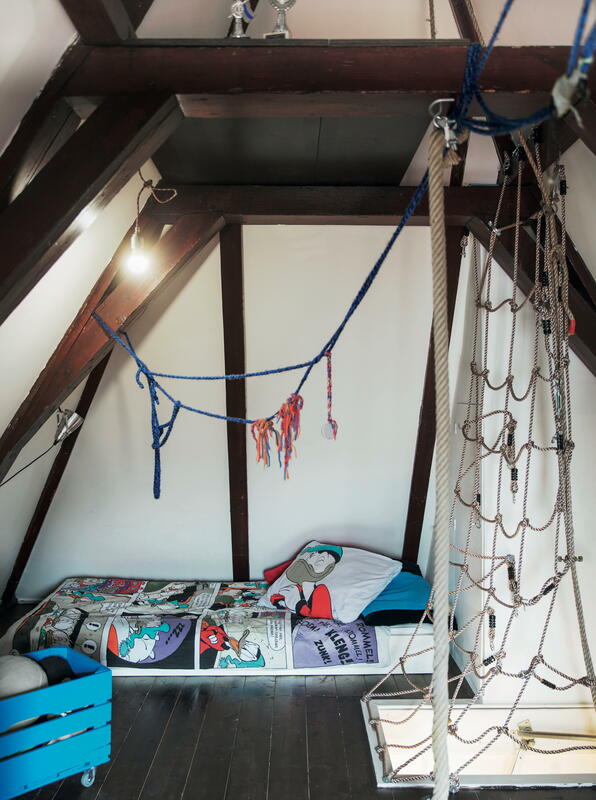 All the images above (except for the top one which is Rufus’ bedroom) are taken from Creative Children’s Spaces by Ashlyn Gibson, photography by Ben Robertson, published by Ryland Peters & Small. More information can be found on their website. 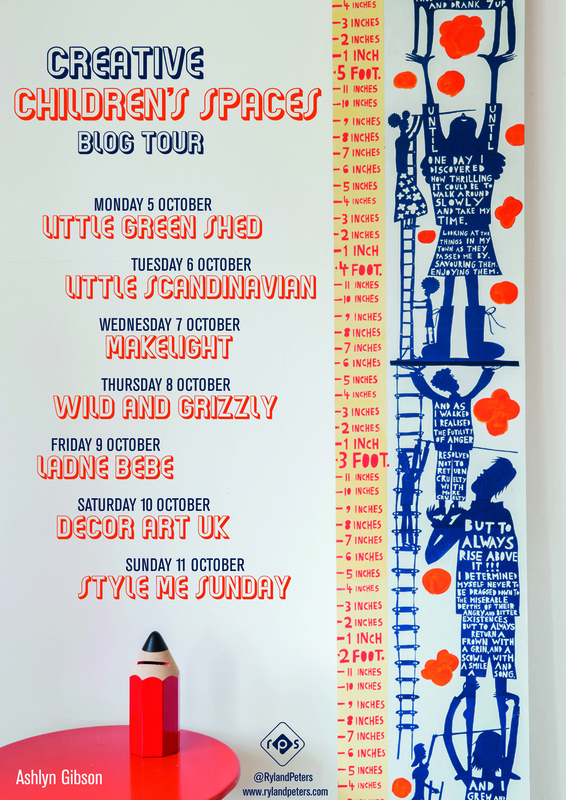 I am delighted to start off the week long book blog tour. Please hop over to the other bloggers for more.